2019 Season is finally here and will be an exciting one! Check out our schedule below, then visit the tickets tab to get yours today! Oh yeah, and don’t forget about our season passes! All About Your 2018 Wreckers! Our Wreckers consist of strong women from all walks of life. From mothers, grandmothers, aunts, stay-at-home-moms, military wives, military professionals, health professionals, and engineers, our ladies are nothing short of amazing, strong, and talented women! 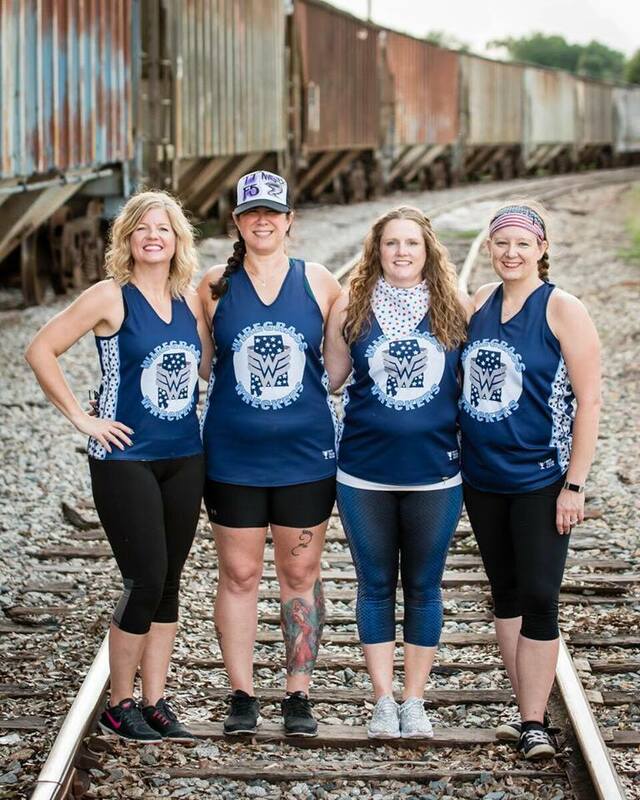 Frequently, you may hear these women refer to themselves as a "Derby Family." This tight knit group supports one another and builds one another up physically, mentally, and spiritually. Although this is a figurative family, the wreckers do have some members "keeping it in the family." 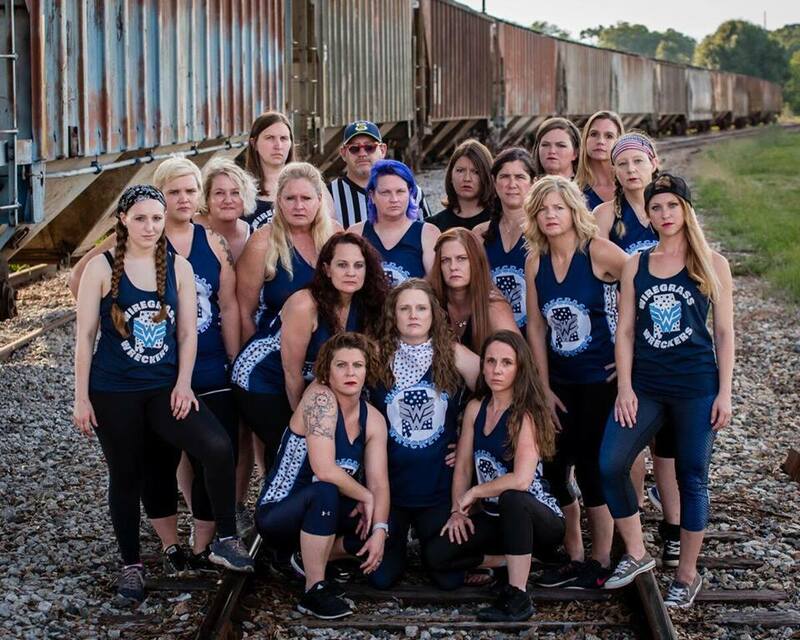 Dothan Roller Derby was created in 2016 by the merging of two teams: Boll Weevil Bruisers from Enterprise and Circle City Chaos from Dothan. The Wiregrass Wreckers still have original players from both, the Boll Weevil Bruisers and Cirle City Chaos. Check out our DRD Board, Rookies, Freshmeat, besties, coworkers, over 40s, and loved ones show their Wrecker spirit! DRD showed OUT at the scar wars scrimmage with several of our own winning awards. Our rookies Blondie from First Order, Ox from Empire, and Disney from Jedi won MVP Rookie awards. Two of our vets, Thunder from First Order and TT from the Rebels won MVP Blocker awards. 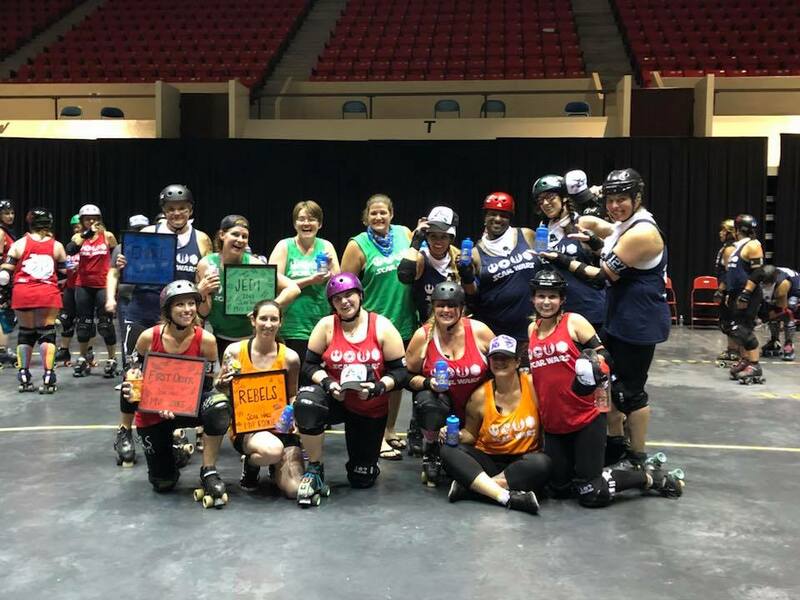 Skaters from all over the southeast came out and made the event perfect! Thank you to everyone behind the scenes who made this event happen! Get ready to see your favorite DRD skaters mix it up and play against one another in this Star Wars themed charity bout. Check out the line-up to see what force you will be supporting! We are very excited for this year's first bout! May is coming soon so be sure to mark your calendars and get your tickets ASAP! The best part of this bout is that it isn't just for us; it will be benefitting the Ronald McDonald House! There will be a mash-up of 4 teams, and 3 bouts. We have players coming from all over Alabama, Georgia, Florida, Kansas, Arkansas and of course your local Wiregrass Wreckers. Come see all of us us play for our first bout in 2018, support the Ronald McDonald House, and hang out with us afterwards at Bananas!